Three months ago I happened across a recipe that seemed too good to be true. I don’t think I had ever tasted homemade pudding before… in fact it’s just one of those things I probably never thought about being made homemade. It’s always come from a Jello pudding package before, but since I became an adult I have little interest in that sort of pudding. 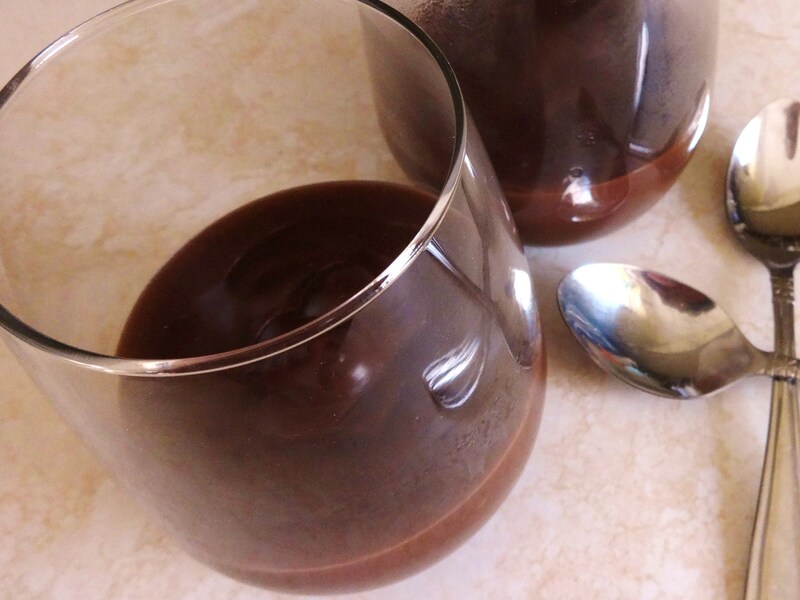 Hence my excitement to find such an easy recipe that calls itself The Best Chocolate Pudding You’ll Ever Have. This is grown up pudding. Finding this recipe also coincided with us watching our niece and nephew, so I thought it would be a nice dessert to share with them. The problem was that having to watch a 3- and 5-year-old meant I was doing a trillion things at once and couldn’t document the process. Thus, when I volunteered to bring dessert to dinner the other night, I thought I’d try again. 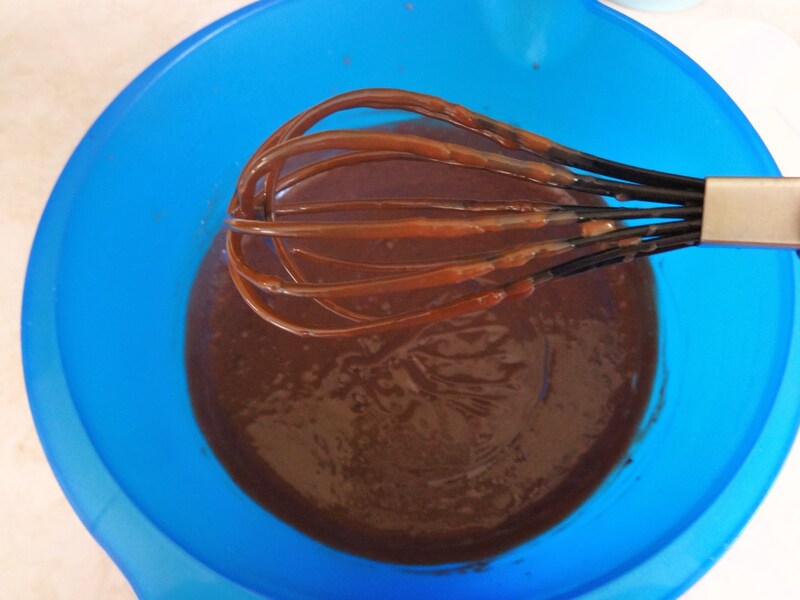 Sadly, I ended up making the darn pudding at the last minute and once again I couldn’t take any photos. Oh darn, I had to make it again! Third time’s the charm, I guess. The biggest change I made was to make the pudding with the microwave. I would never have done this except Tavis convinced me long ago that using the microwave is the easiest way to make cheese sauce because the milk doesn’t burn. When I made this with the kiddos, I actually couldn’t use the stove because it was covered in pots with dinner on the go, so I decided to try this method for this recipe. I’ve done this method three times now, and though it may take a bit longer than it might on the stove, it’s slow and steady and doesn’t waste any milk. Yay! 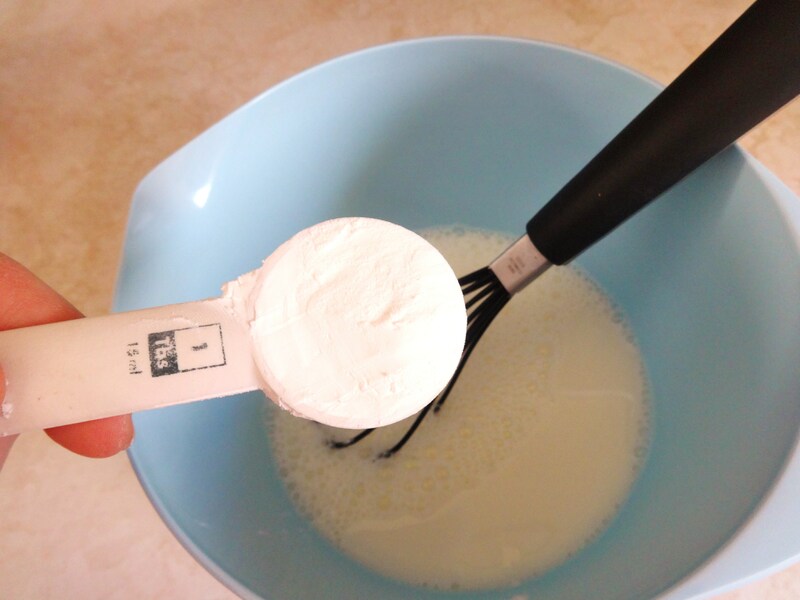 Another thing I changed was the amount of corn starch – I added an extra tablespoon because I used skim milk instead of the whole milk called for in the recipe. I don’t buy whole milk, I like milk too much and I’d likely be three times my size if I drank whole milk on a regular basis. Anyways, the skim milk combined with an extra tablespoon of corn starch did the trick, and the texture turned out thick and creamy. 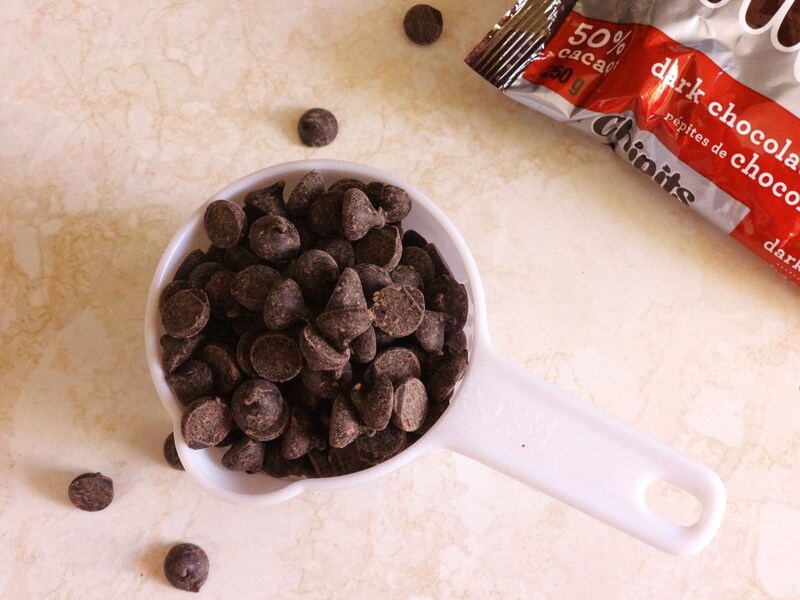 The last thing I changed was to add more dark chocolate, duh. There really can’t be enough dark chocolate, can there? I used chips instead of a bar because that’s what I buy, and it worked great! Pudding really doesn’t have to come from a strange powder in a box. 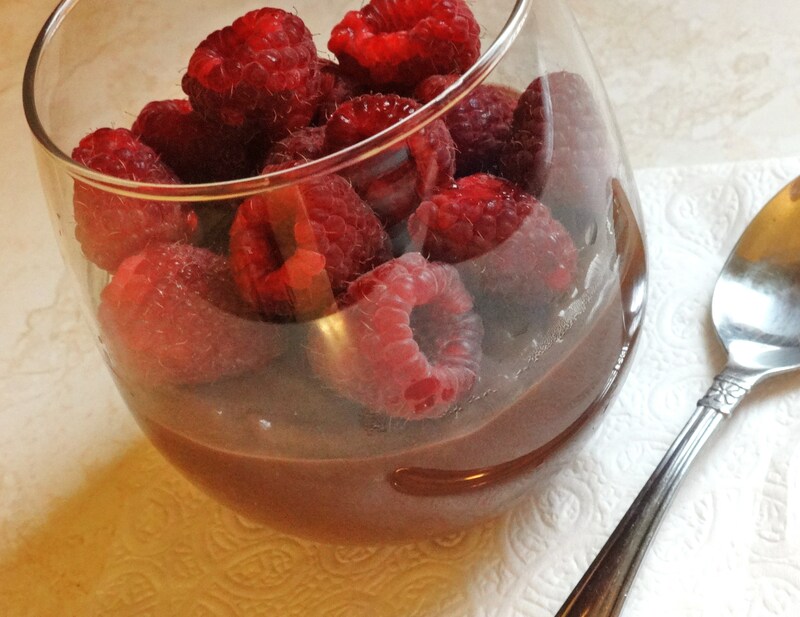 This pudding is SO good, seriously. Make it right now… you won’t regret it! Unless you don’t like pudding, in which case why are you reading this? 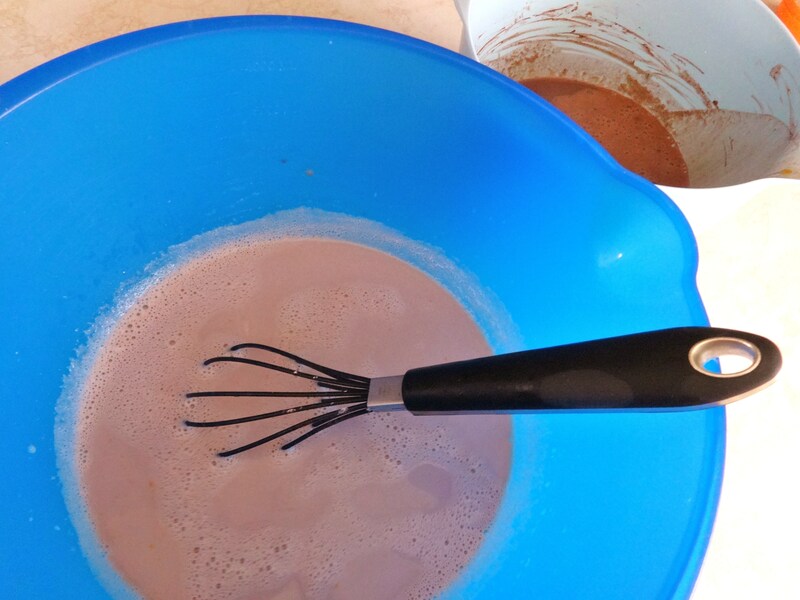 The only other thing I learned – which is amazing information in terms of baking with eggs and making custards – is that you totally don’t need a double boiler! Heating the milk in the microwave, then slowly adding a trickle of the egg mixture, helps prevent any lumps from forming. After all, no one wants egg bits in their pudding. So this will be a staple dessert in our house. The only issue is that it’s so darn easy to eat! 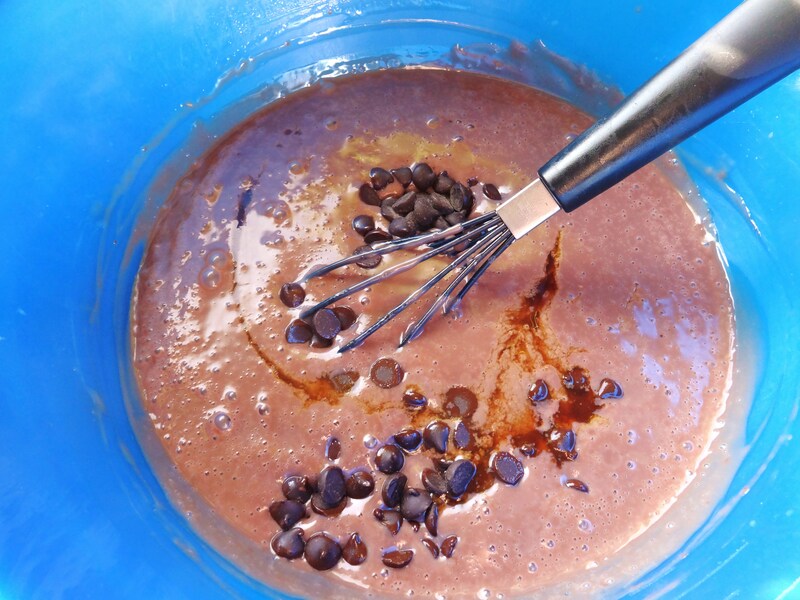 This recipe doesn’t go far if you’re a pudding fiend… consider yourself warned!